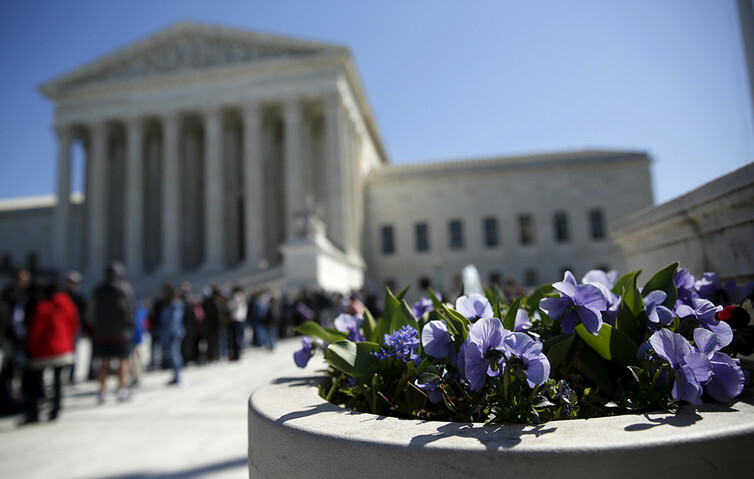 The Supreme Court in Washington after the justices issued their first 4-4 ruling since Scalia’s death. 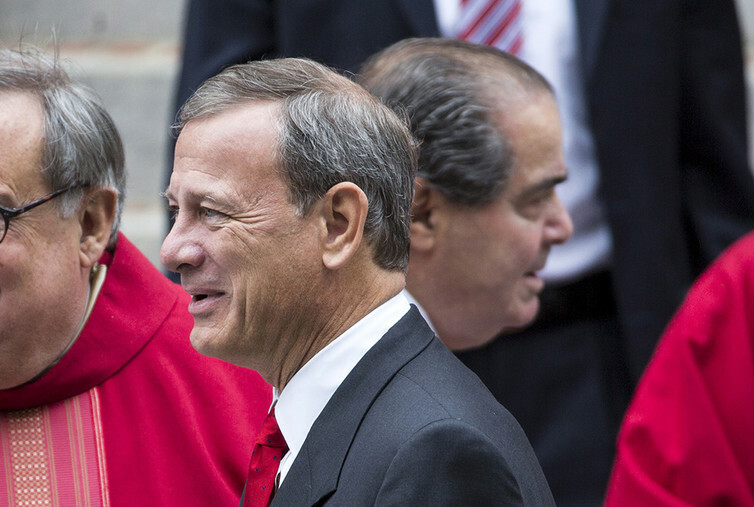 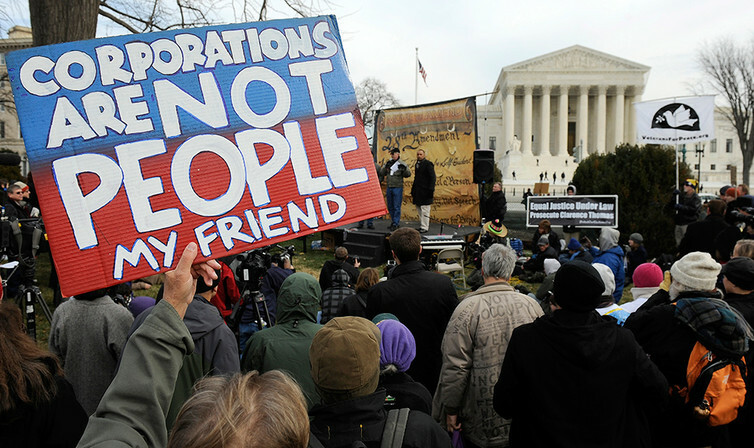 Chief Justice John Roberts, left, has presided over one of the most pro-business Supreme Courts, with Scalia often leading the charge. 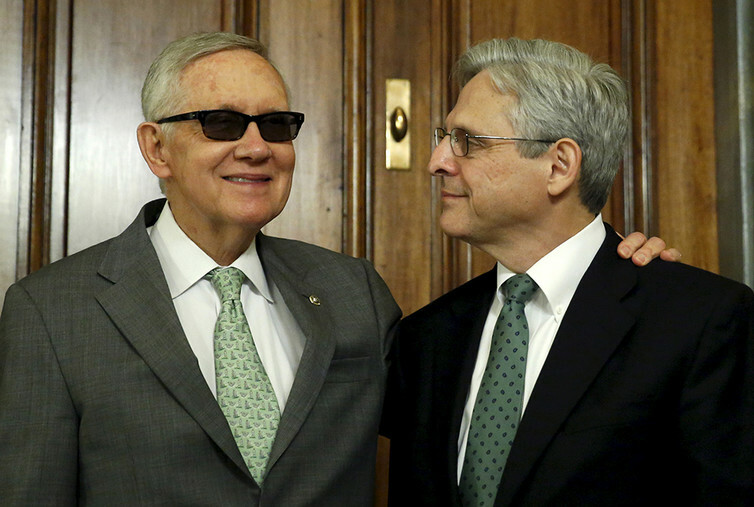 Obama’s pick to replace Scalia, Merrick Garland, makes the rounds on Capitol Hill. 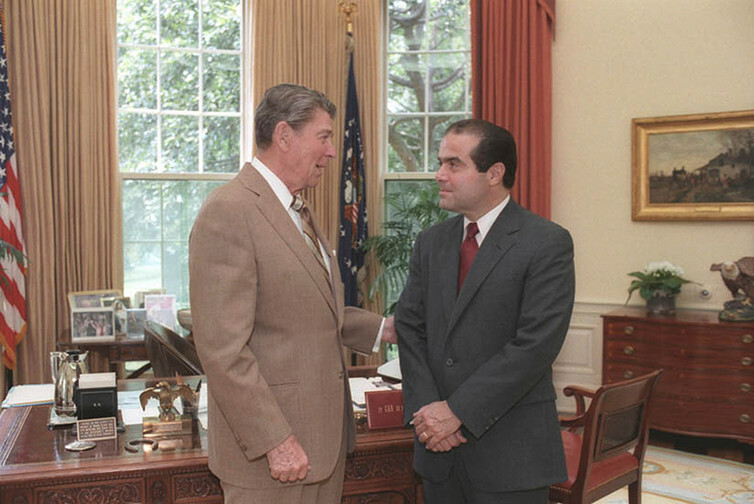 Former President Ronald Reagan nominated the late Justice Scalia in 1986.